Before you can pick the Perfect Pumpkin, you must know what the Perfect Pumpkin is. To know what it is, you must first know what it is not. 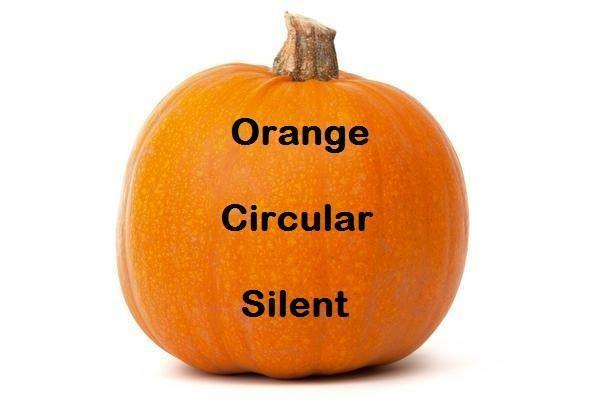 If the pumpkin you have picked has these qualities, it is probably not a pumpkin. 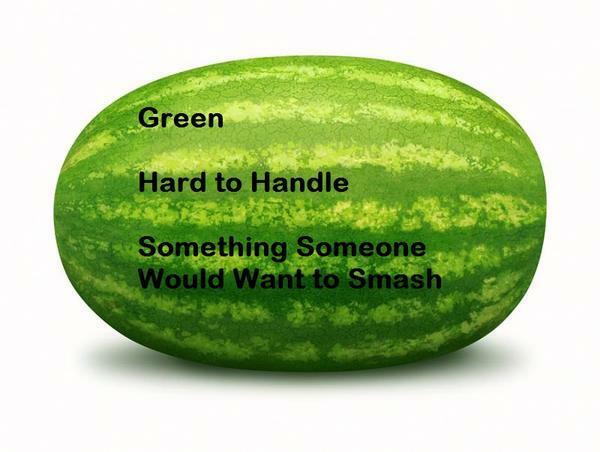 Most likely, it is a watermelon and, while one could argue that the watermelon could easily be considered “the pumpkin of the summer,” that term has not caught on outside of certain circles of embarrassed not-quite-pumpkin pickers. If you come across this, leave it be or, if its parents are nearby, apologize. There are plenty of other potentially perfect pumpkins left in the patch and the majority of them aren’t nearly as prone to throwing a hissy fit. As silly as it may seem, there is a lot of wisdom in the quote above. The Perfect Pumpkin is not a small child. If you find yourself picking a small child, a watermelon, or both instead of the Perfect Pumpkin, it seems quite possible that you don’t know what a pumpkin is. Now that you know what a pumpkin is, you’re halfway to discovering what makes a Perfect Pumpkin. The Perfect Pumpkin is firm, easy to carry, and so beautiful that even the most predatory prankster wouldn’t think to throw it to the ground. They say that beauty is in the eye of the beholder. 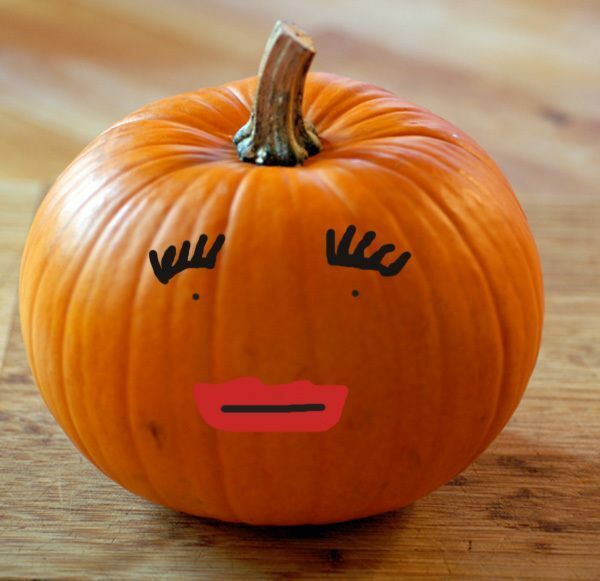 Well, the Perfect Pumpkin is on the front stoop of the person who puts fake eyelashes and fire engine red lipstick on a pumpkin.